Fat Tire Amber Ale is one of my favorite micro beers. I decided to do some research on Fat Tire to find out what the company and brand was all about. What I found was a company that has a great story, a collaborative culture, a genuine interest in the welfare of associates and a commitment to sustainable business practices. This approach has enabled the company to be very successful. 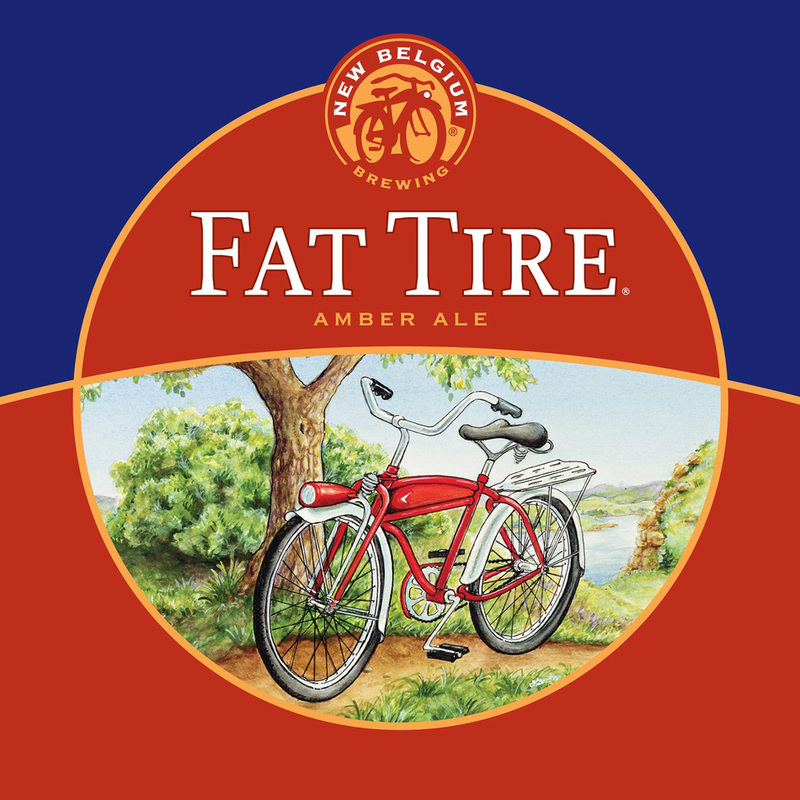 Fat Tire is brewed by the New Belgium Brewing Company in Fort Collins, Colorado. It is the seventh largest brewery in the United States. The brewery was founded in 1991 by husband and wife team (now divorced) Jeff Lebesch and Kim Jordan who began brewing beer in their basement. Kim is now the CEO. She is one of the few female CEO’s of a major brewery. New Belgium is very successful and continues to grow. New Belgium is building a brewery in Asheville, N.C., that will enable the company to expand its distribution to the East Coast. New Belgium is another example of a successful company which balances profits with doing the right thing. Have you tried Fat Tire Amber Ale?